As Principal Broker of Colony Realty, John Scully knows the meaning of the words “Good Service”. In addition to this extensive experience with fine residential homes, John is also quite experienced in land development, commercial real estate and farms. Licensed in Virginia and West Virginia. 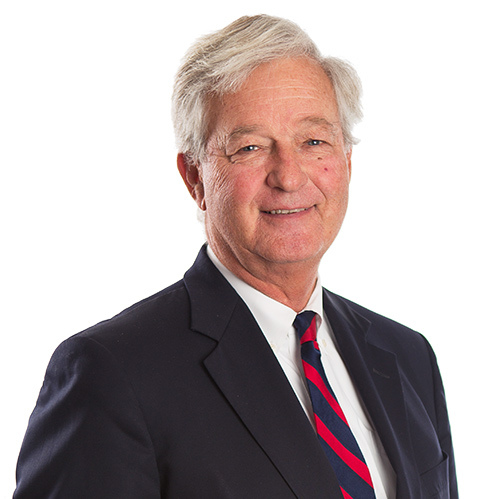 John Scully grew up in Winchester, Virginia and is a graduate of Virginia Commonwealth University. His degree is in Business Administration with a concentration in real estate. John began his real estate career while in college, selling real estate in Richmond, Virginia. Returning to Winchester in 1976, John joined Colony Realty where he is now the Principal Broker. John has the GRI designation (Graduate of the Virginia Realtor’s Institute), has been a past President and Vice-President of the Blue Ridge Board of Realtors and has also received the Blue Ridge Board’s Realtors Ethics Award, Realtor of the Year Award and while President of the Board, he received the President’s Honor Board Award. 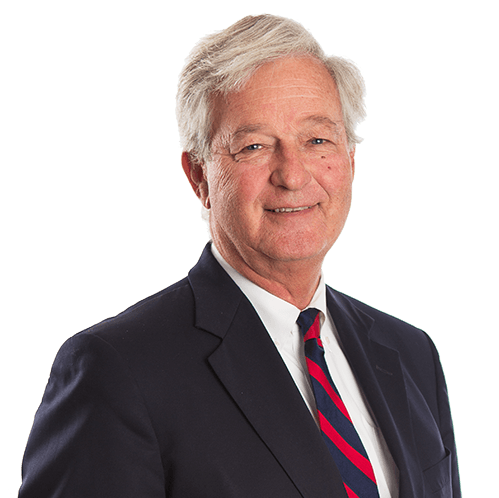 John has served on the Winchester City Council, Winchester Medical Center, Valley Health Systems and is presently serving on several local civic, Winchester City and business boards, He is also President of the Winchester Cold Storage Company, a public refrigeration/warehouse company.